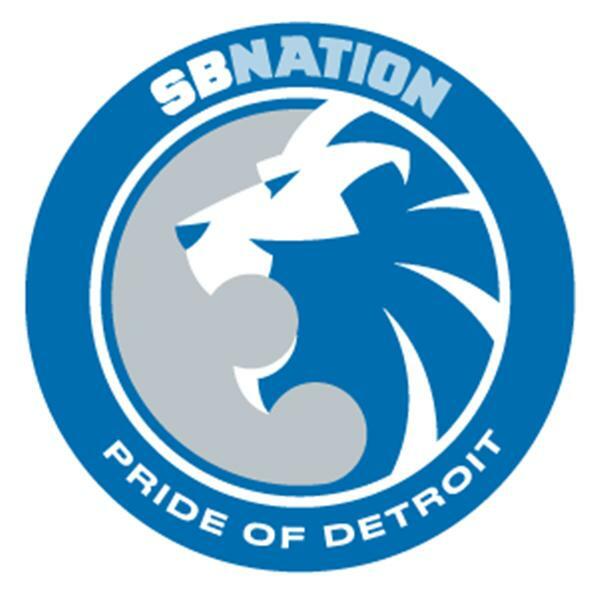 Pride Of Detroit is your source for all the best Detroit Lions news, analysis and opinions on the internet. Enjoy our work in audio format in the PODcast and First Byte, and the world famous LISTCAST. Just how did the Lions beat the Patriots? PODcast investigates!